Bunkering operations at the Turkish port of Istanbul were halted Wednesday evening due to strong winds, sources said Thursday morning. Weather concerns were also present at the Greek port of Piraeus but bunkering operations were still running as normal there, sources added. Local suppliers and traders at the port of Istanbul said Thursday morning that bunkering operations had halted and were unlikely to restart until Friday. “Operations have been suspended since Wednesday evening due to very strong SW winds and [operations are] expected to resume Friday in the morning subject to [the] weather forecast,” a local supplier at the Turkish port said late Thursday morning. This did not come as a big surprise as local suppliers said Wednesday this scenario was a strong possibility. The Istanbul port authority were not immediately available for comment. 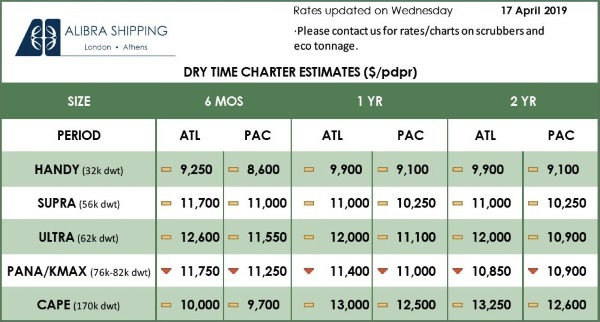 Delivered RMG 380 bunker prices at the port were indicated at $405-$410/mt Thursday, up from Wednesday’s assessment of $396/mt. At Piraeus sources said the weather was poor. A trader said however that operations were running there and the weather situation was not as bad as in Istanbul. 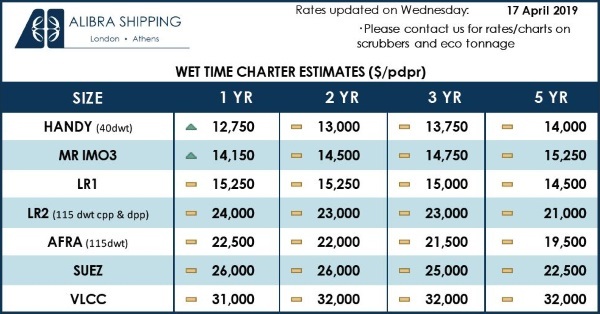 Delivered bunker indication at Piraeus were also elevated Thursday morning, with RMG 380 delivered bunker fuel indicated at $379-390/mt, up from Wednesday’s assessment of $363/mt.